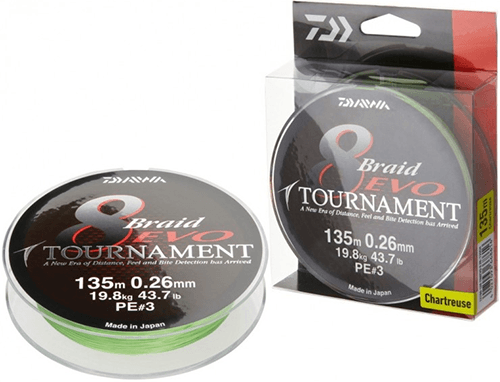 Cantitatea minima pentru "Tournament 8x Braid EVO 135m Chartreuse 26.8lb 0.16mm" este 1. 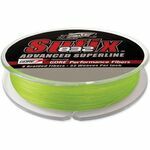 The well-known and popular Tournament 8 Braid has been further optimized by our engineers and now features an even better knot strength and surface coating. 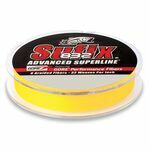 This line, which is made in Japan, now slides through the guides with even less friction and the innovative surface coating offers highest knot strength. The linear strength has been determined according to Japanese standards. The 8 Braid Evo maintains its compact shape also after heavy and permanent application. An exceptional line made in Japan. Available in dark green, chartreuse and multi-color.